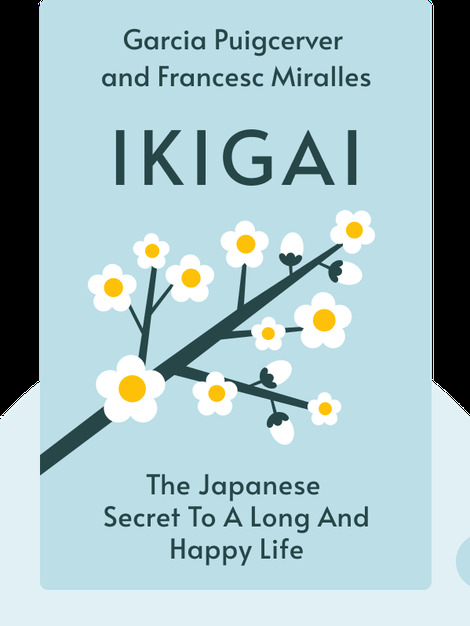 Ikigai (2016) is your guide to living a long, happy life through the wisdom of Japanese culture. These blinks delve into every area of Japanese life to uncover their secrets of longevity and to explain why so many Japanese, especially those on one island in particular, live well past 100 years of age. 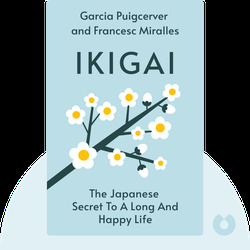 Hector Garcia Puigcerver is a dual citizen of Japan and Spain, a specialist in Japanese culture and the author of A Geek in Japan. Francesc Miralles is the best-selling author of Love in Small Letters and Wabi Sabi.